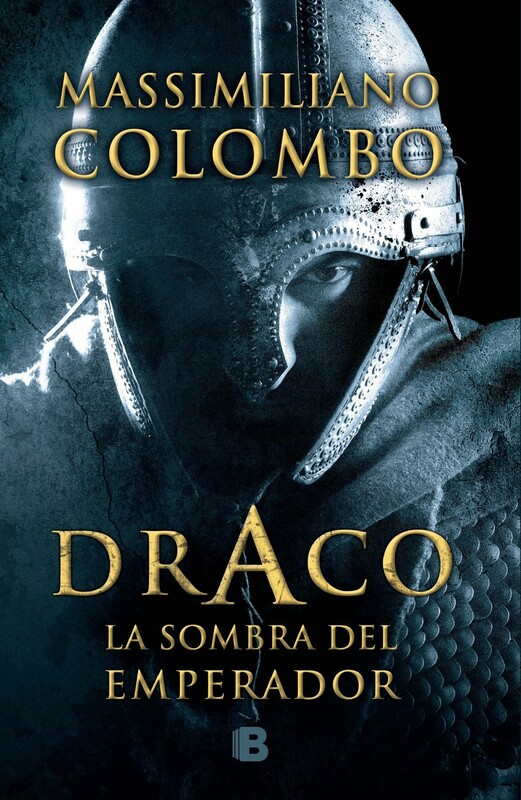 “Draco, The Shadow of the Emperor” is a new, fascinating literary adventure the author has faced with enthusiasm and determination. No wonder this novel was bound to be rich in overwhelming emotions from the start. Victor is a spy in attendance of Costanzo II. He will be charged with the duty to spy young emperor Claudio Flavio Giuliano, gone down in history as “the Apostate”. Through Victor’s eyes, the readers will be able to get to know one of the most particular, extraordinary and controversial historical characters ever. They will also lose themselves amidst the disorders of the Late Empire, a period of suffered transition: chasings, court intrigues, betrayals and night operations along the Rhine river are integral part of the plot. 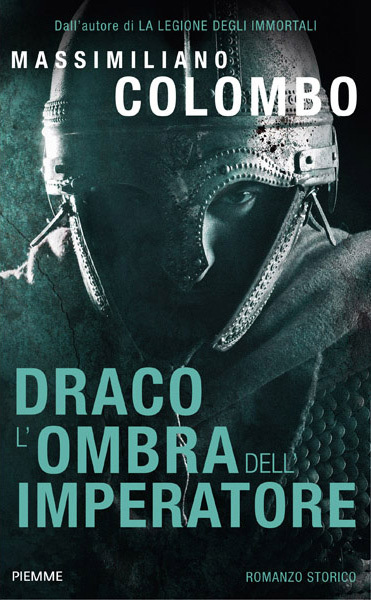 Victor follows the young, inexperienced emperor in his Gallic campaigns, having the task to keep watch on his action, to teach him how to use weapons, and, should the necessity arise, to kill him, too. This very relationship will strengthen the young Giuliano and help him shape his character, allowing him to become an important, fascinating figure in Roman history.